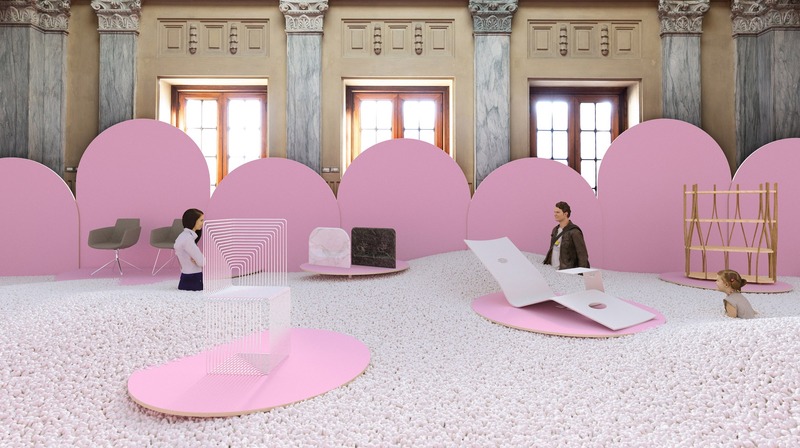 Heading to Salone del Mobile 2019? 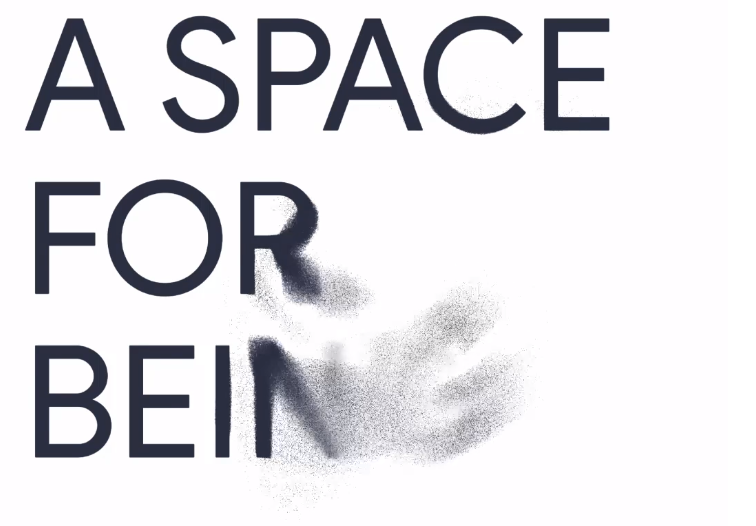 This is our list of new and hot-off-the-factory chairs and tables to check out on your visit mixed in with a selection of exciting installations and exhibitions taking part across the city. Not going to Milan? No problem. Get in touch with us to discuss any of the products featured here. Please note that products launched at the fair are often not available to buy for some months, so check with us before specifying a particular design. Keep an eye on our social feeds for live updates from Milan design week where we'll be posting all the interesting and inspiring chairs we uncover as the week unfolds. 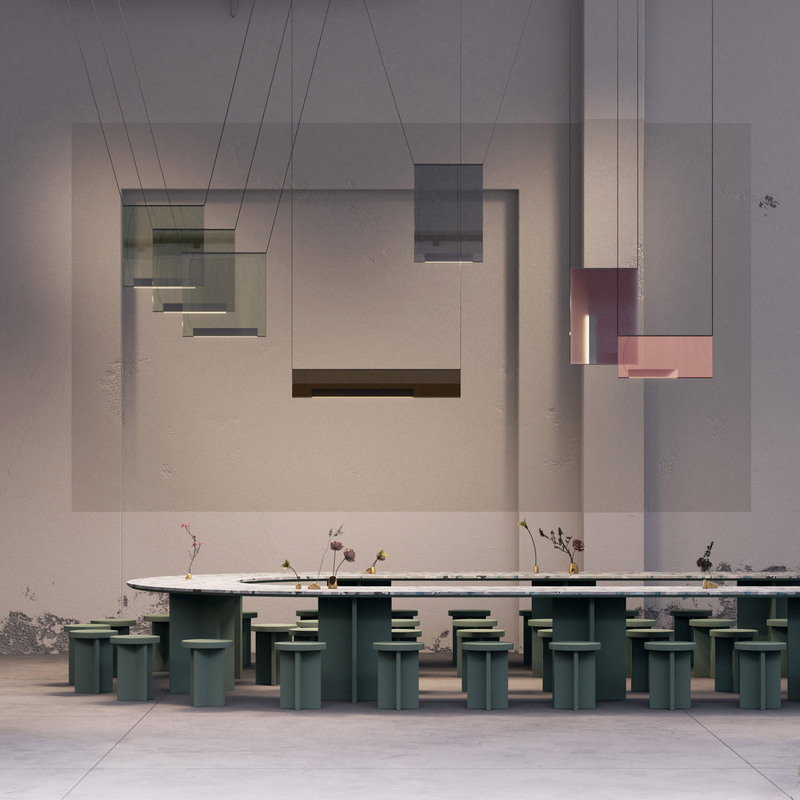 In particular follow our Salone del Mobile 2019 Pinterest board here. In celebration of its 70th anniversary, Italian furniture brand Kartell narrates its seven decades of design inside a 19th-century royal residence. 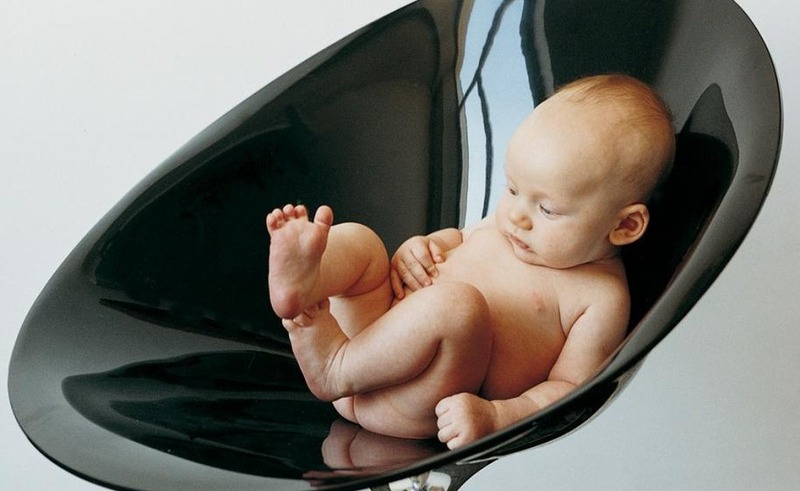 Here it will uncover the artful universe of the brand – expect to see archive material, paintings, installations, performances, new commissions and this cute baby on a classic chair. Tres 80s. Billiani presents several updates to their existing collections including a Doll chair in ash with a crosspiece between the legs like the Croissant, a new White barstool and a lounge and barstool addition to the Layer collection pictured. They will also be launching the new Fitt mono shell, pictured. 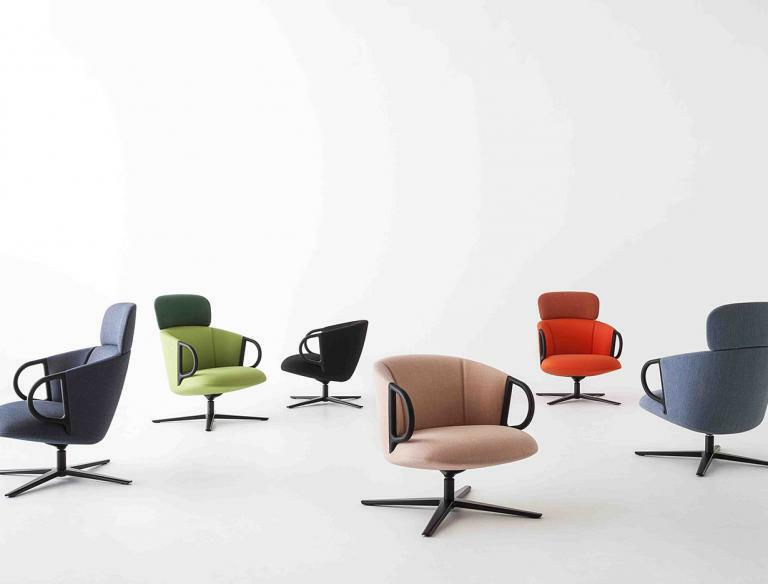 Fitt starts with the light and refined shell and diversifies into armchair versions with a choice of lacquered metal frames: on four legs, sled, and swivel base. All available with wooden or upholstered seat. After a year interval from the show, the British designer storms back with a permanent restaurant and showroom. 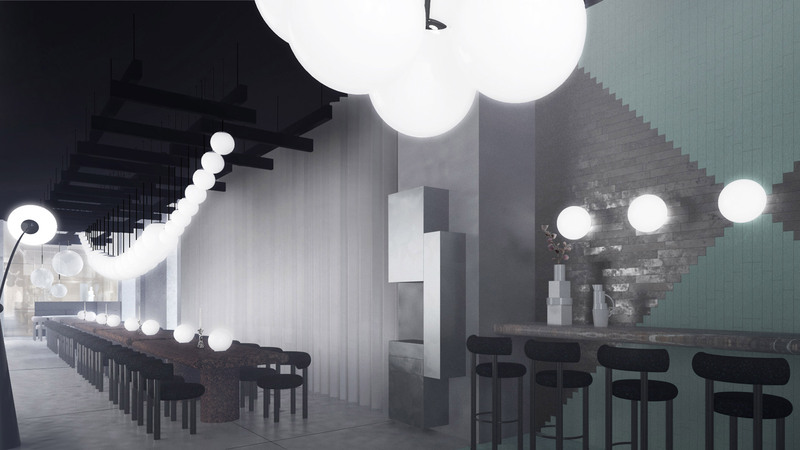 Soft launching during design week, The Manzoni is a 100-cover restaurant, but will also be an exhibition space for the new range – offering guests a much-needed place to re-energise and refuel. The Kodo collection is inspired by the versatile possibilities of mingling different materials into unique designs. Natural ceramic, industrial aluminium & acrylic rope play the lead roles throughout. These materials are weather-resistant and add a contemporary feeling while soft curves and rounded backs exude a warm and inviting ambience. The extensive collection consists of a lounge chair, lounge sofa, cocoon, footrest, side table, coffee table, dining chair & table. Meet Rocco, a light armchair which is the latest member of the extensive collection of outdoor rattan chairs. 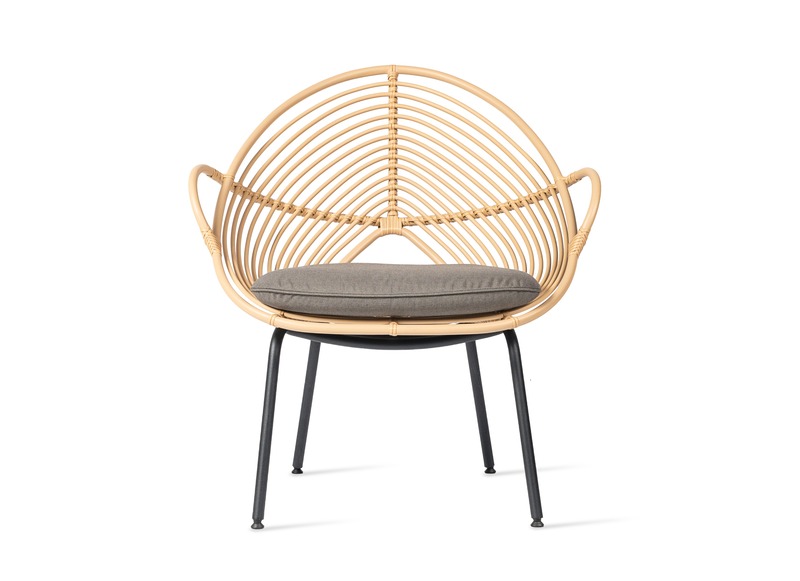 The flexibility and strength of the wicker allows a sophisticated work of graphic lines and curves. Like a spiderweb, the wicker stalks spread out to form a large comfortable cocoon. Its playful handles invite you to move the chair wherever you like to follow the sun effortlessly. Available in the colours Camel and Black. 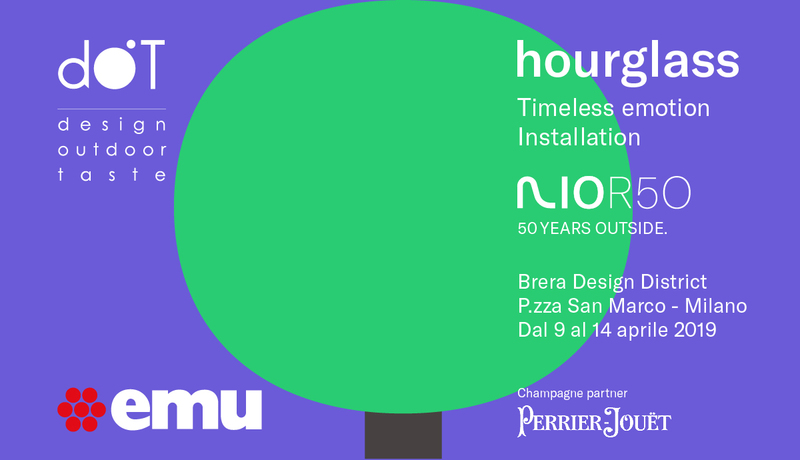 Muuto is collaborating with Google Design Studio to create an interactive multiroom installation at Spazio Maiocchi, A Space for Being will explore the field of neuroaesthetics and how design and the elements around us have the potential to impact our biology and well-being. 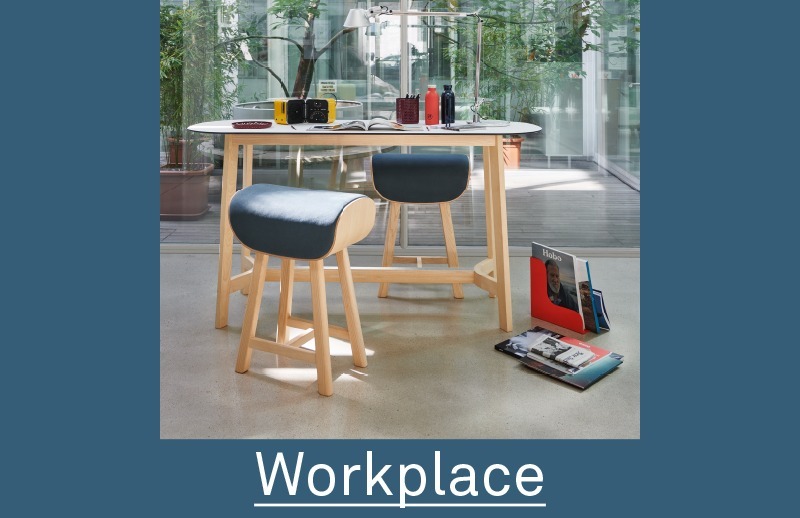 The first new range from Very Wood is the Workplace table. 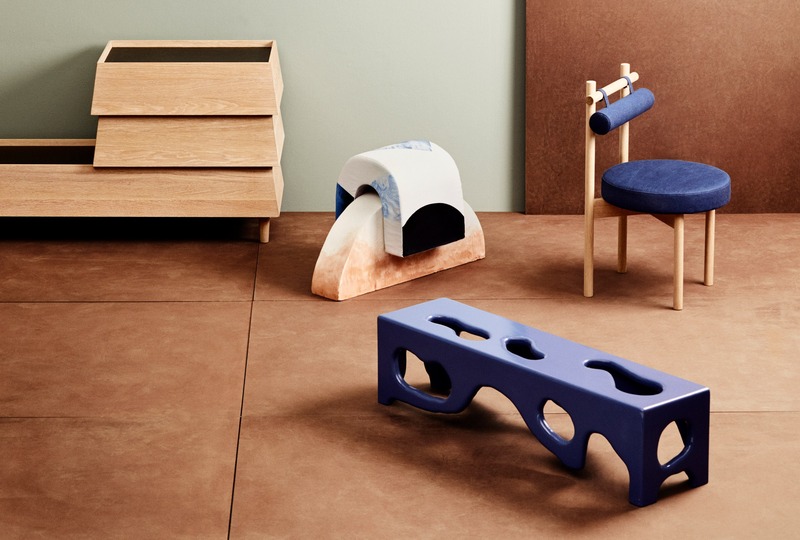 We've not much to go on, other than this image, but the rounded top and bench dimensions, suggest a playful comfort perfect for relaxed, creative workspaces. 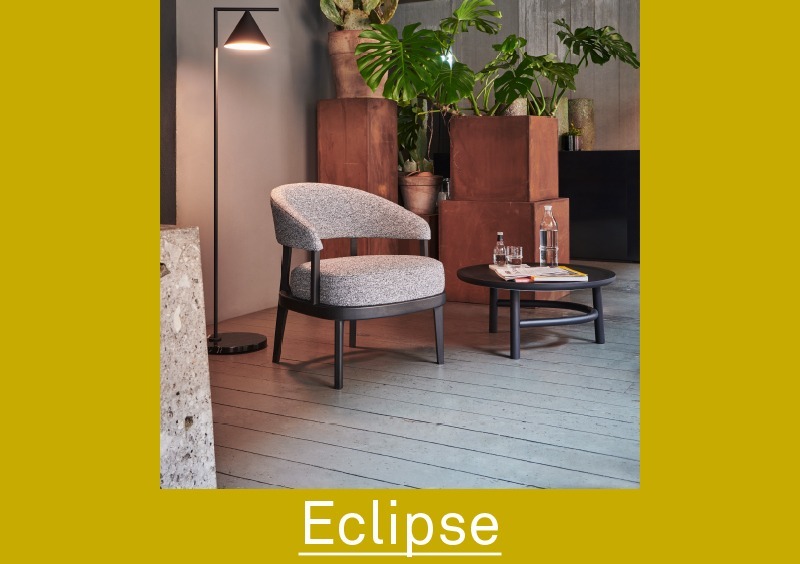 The second product launch from Very Wood is the Eclipse chair. This round-backed chair with soft curves and flowing lines, is perfectly in line with the furniture trends we've seen emerging in 2019. 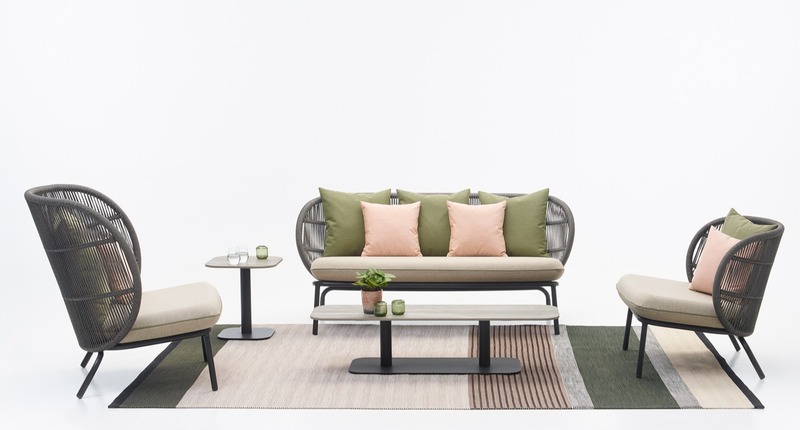 This year's offering from Norwegian Presence features furniture by designers which demonstrates sustainable design and the circular economy. It will showcase the work of 21 designers, alongside seven of the country's leading manufacturers, in three connected rooms in what was previously a garage. 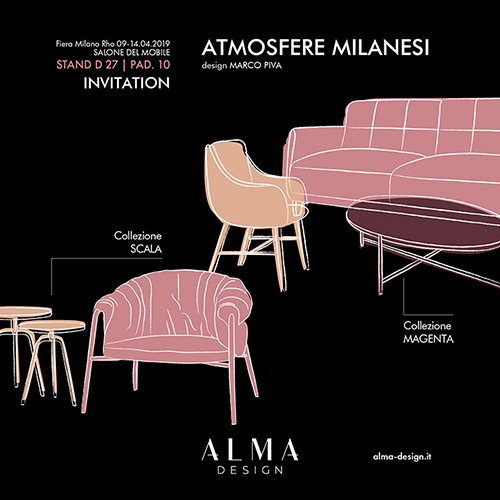 Alma Design presents two new collections - Magenta & Scala. Again we've not much to go on before the gates open on the Salone but these sketches promise super comfortable lounge seating with pleated back and a range of cross based coffee tables among other novelties. Emu is celebrating the Rio chair’s 50th birthday with the sensory art installation Hourglass. 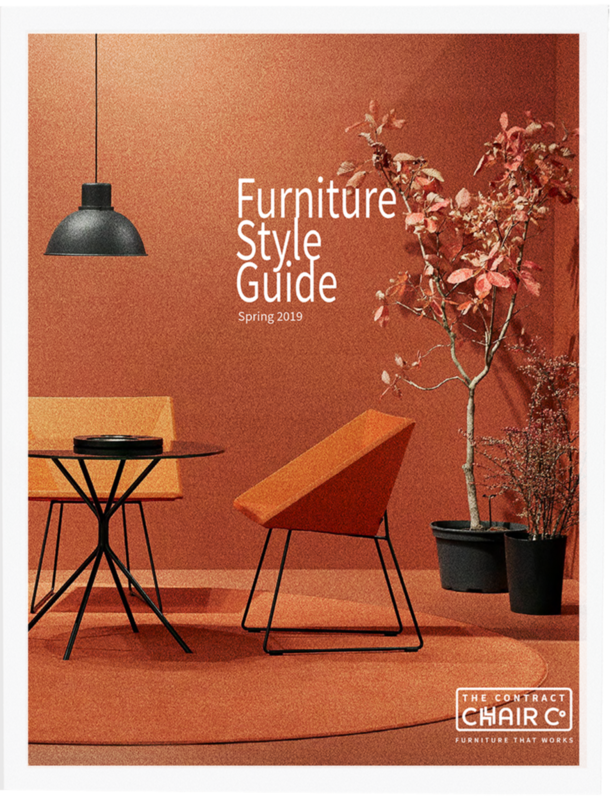 The famous chair, created in 1970 is still considered one of the brand’s greatest successes, has been reimagined by Emanuel Gargano and Anton Cristell. RioR50 will be on sale from 2020. San Marco Square, Brera Design District. The swivel seat, fitted with a tilt mechanism to increase comfort, is available in two different backrest heights. 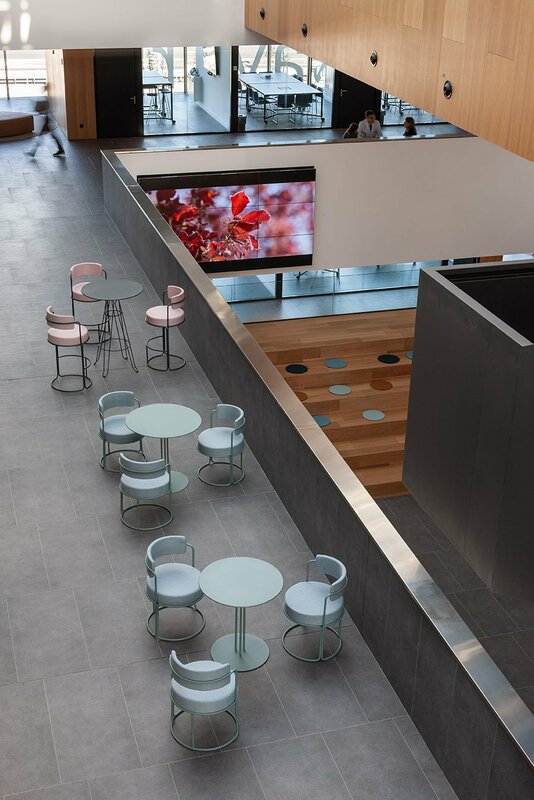 The wide range of coverings and colours, all suited to contract settings, makes Cucaracha perfect for modern offices and hotels. Lambert & Fils and DWA Design Studio's pop-up concept bistro Caffè Populaire will feature items from both studios' collections. Set against the backdrop of a former panettone factory, the design will feature textural lime plaster walls and offer a place to rest those feet before another round of delight-seeing. 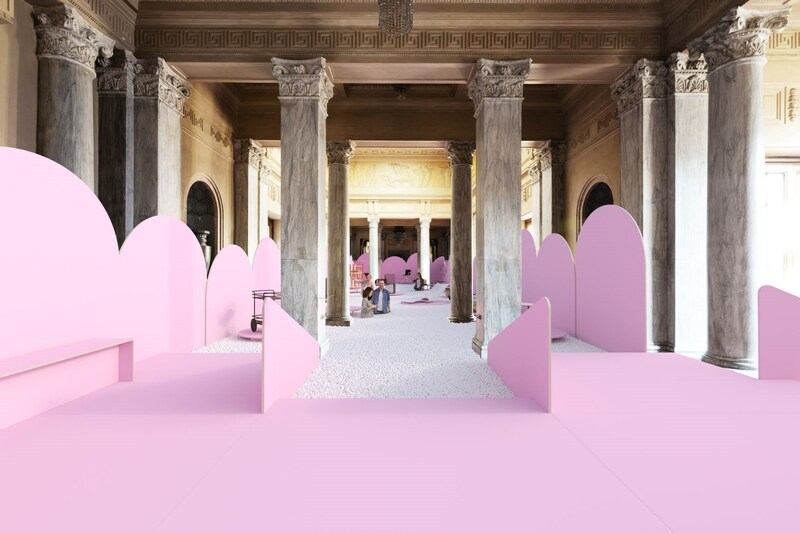 Held in the Sala Reale, a room that once served as the royal family's private waiting room at Milan central station, Pleasure & Treasure will show furniture and interior products from more than 40 Austrian designers and architects. To enter the 400-square-metre venue, visitors must wade through a sea of foam, which is mostly why we've included it. And finally, lovers of porcelain and ceramic tabletops might well get along to view Cosentino's collaboration with Benjamin Hubert of experience design agency LAYER. This installation showcases the possibilities of Dekton, the ultra-compact, large format surface by Cosentino on an architectural scale. Raytrace takes inspiration from the Dekton creation process, presenting an interactive experience that showcases the harmony between nature, light and architecture. Just complete the form on the right to download your free guide. It's that time of year again, where we look to Cologne for interior design inspiration. Here's a light taster of some of the delights on show this year including the Light of the Abyss installation by Emu, the Structures exhibition by Kvadrat, Fl@t chair by Tonon, & Lucie K's Chips chair for Ton. It's time for the biggest furniture show of the year. 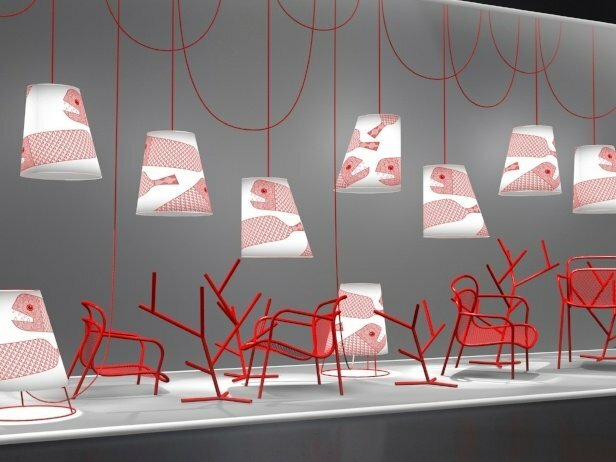 Milan Design Week is full of inspiring exhibitions and new collections. 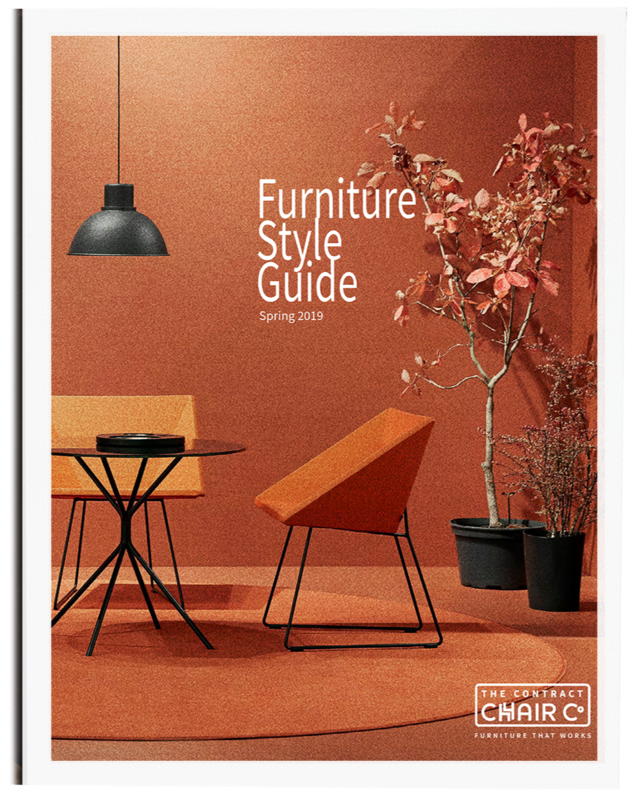 Here's a taster of the delights on show including new furniture from Artifort, Armet, KFF & Emu as well as the must see Corallo tram installation & a 3D printing exhibition. Heading to IMM Cologne 2019? This is our list of new and hot-off-the-factory chairs and tables to check out on your visit. Note that products launched at the fair are often not available to buy for some months, so check with us before specifying a particular design.